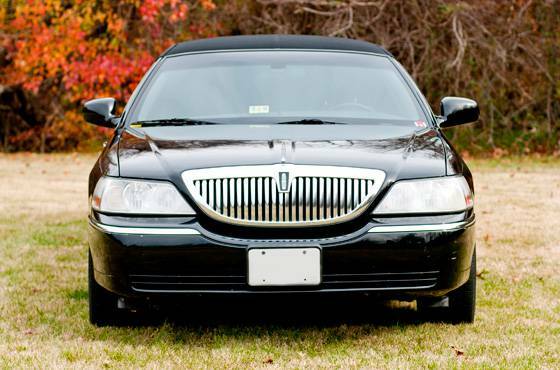 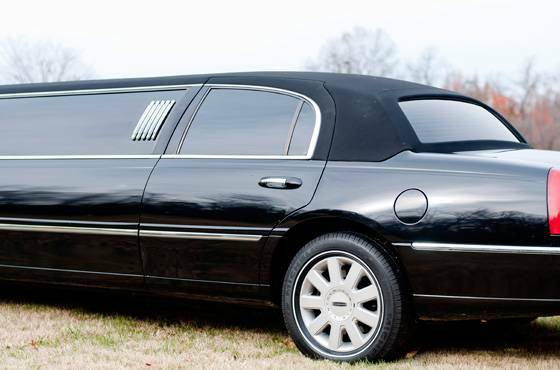 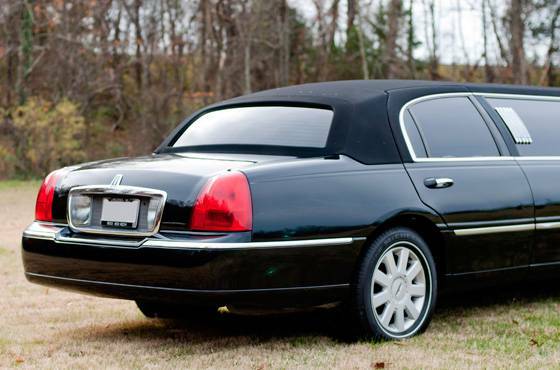 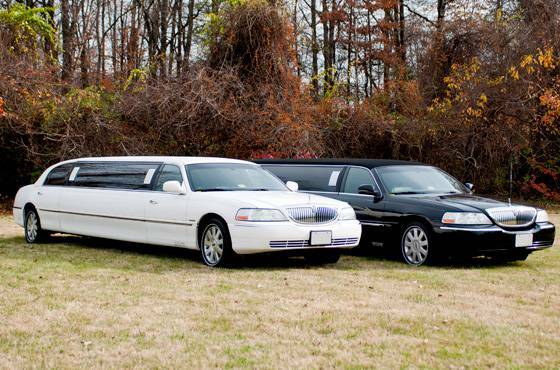 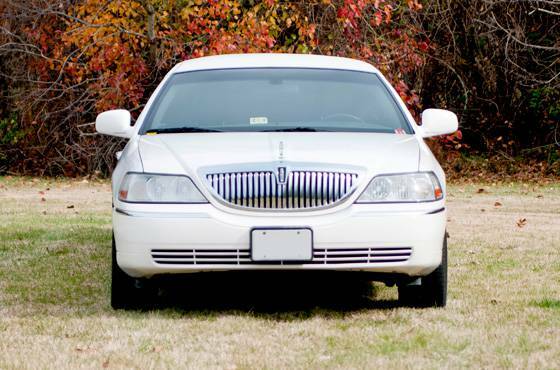 Our Lincoln Town Cars are the most traditional limousines we carry in our fleet. 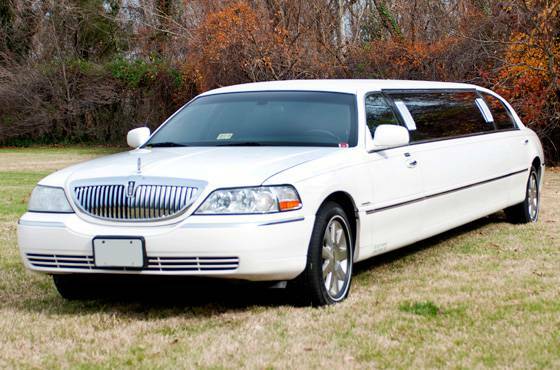 Because of their elegant and classic style, these limousines are most commonly reserved for funerals, weddings, and corporate events. 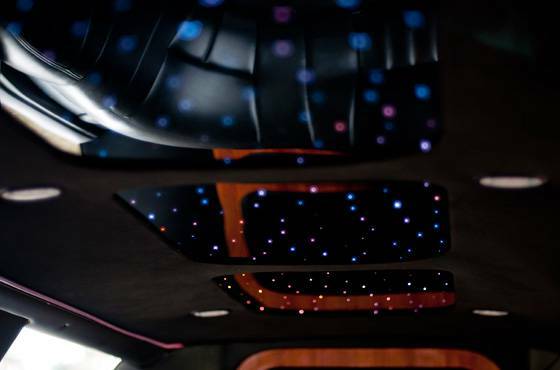 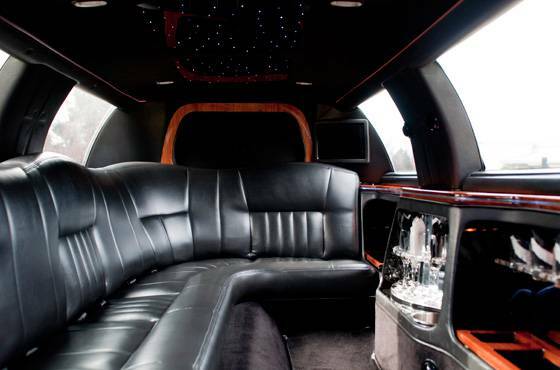 These refined limousines feature amenities including AM/FM radio, DVD/CD player, flat screen TVs, fiber optic lighting and much more.